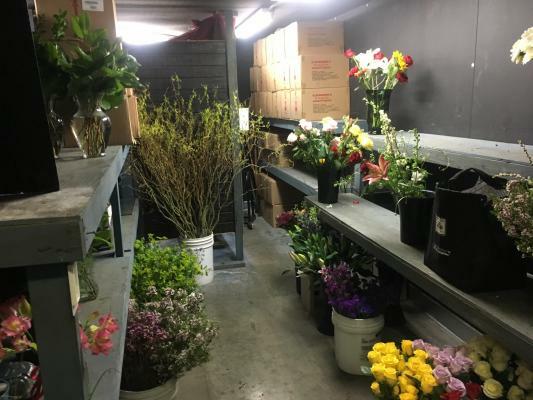 South Orange County, Flower And Gift Shop For Sale On BizBen. 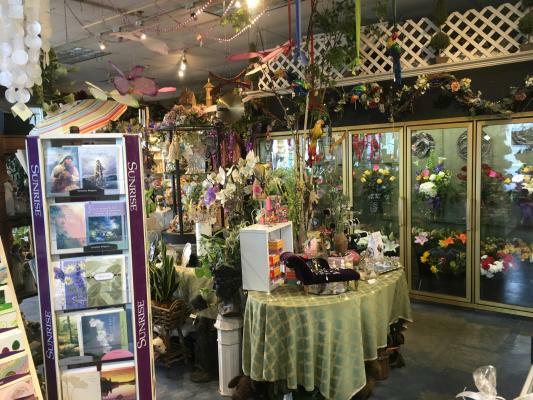 This flower and gift shop is family owned and operated for the past 30 years. 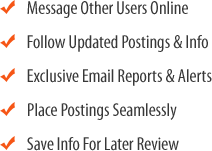 They are a full service florist offering contemporary and traditional arrangements. 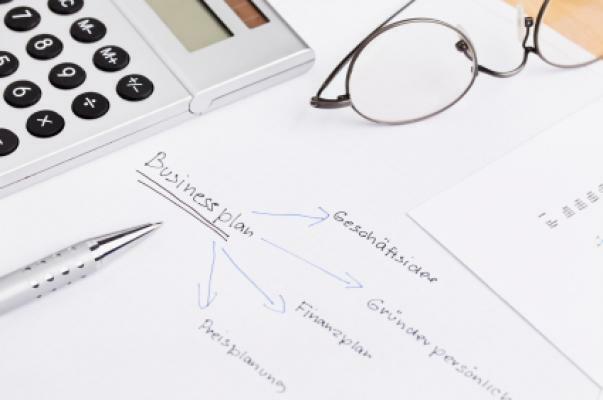 All their products are 100% guaranteed. They serve all of south Orange County and deliver to many of the businesses in the area. 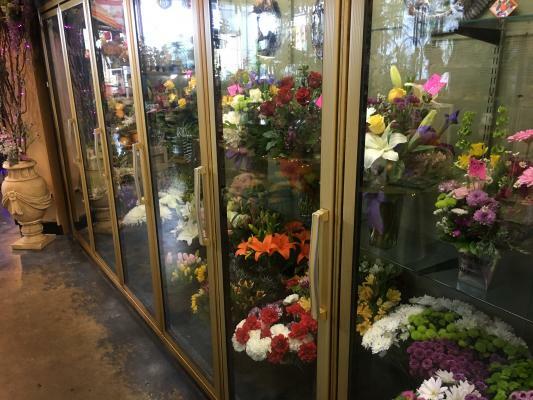 They carry a large inventory of fresh flowers, tropical plants, wedding & funeral designs and gourmet and fruit baskets. 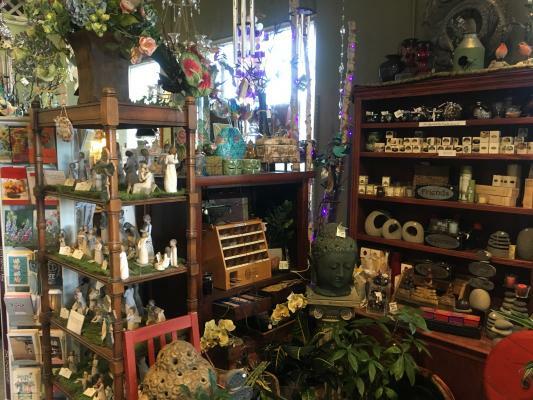 They offer unique gifts such as fine art, wind chimes, Ty Beanies and picture frames to name a few. 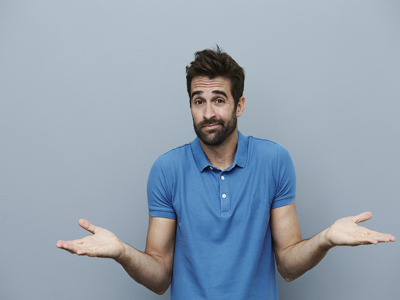 A website is included in the sale. 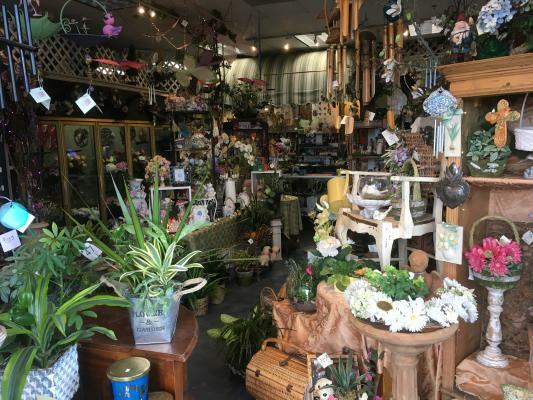 To get more information about this Flower And Gift Shop business for sale in South Orange County please phone Fred Kardous (Broker - BRE License #:01447481) at 949-412-0651 - if you get voicemail please leave a detailed message - make sure you mention you saw this posting/ad #252411 on BizBen.com. 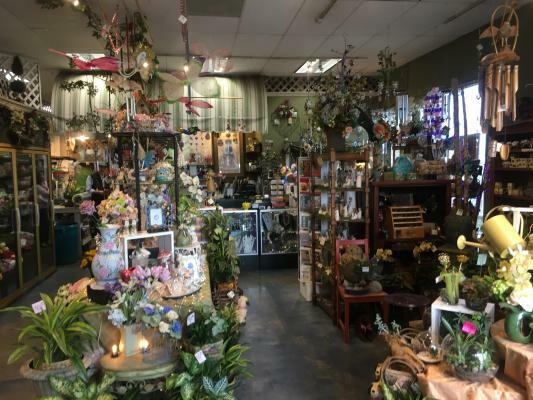 In addition to phoning Fred Kardous, make sure you email Fred Kardous above to get more info about this Flower And Gift Shop, to ask any questions or request an appointment to see this business for sale, franchise, or opportunity. Thank you.